Tapped Out: Oktoberfest Promotion! and IRS Drone are live! Oktoberfest is here, promoting beer, carbs, and K’s instead of C’s. 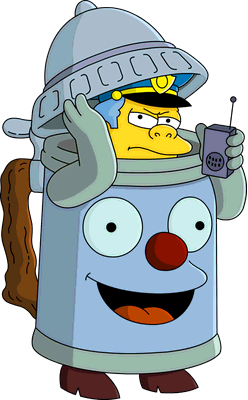 So get Gil’s bonus donuts on select items like Beer Stein Wiggum! Also released in today’s update is the IRS Drone! Every 2 days a new promotion with new items on sale. Prepare your donuts for the Oktoberfest! Find all about them in our update page! Simpsons Illustrated #19 now available! 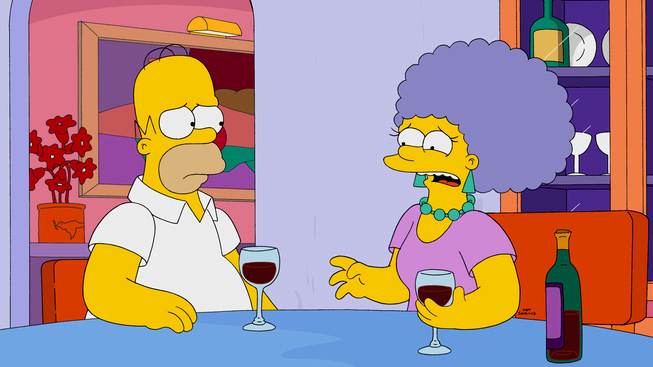 Simpsons Illustrated #19 is the latest comic in the Simpsons Illustrated series. 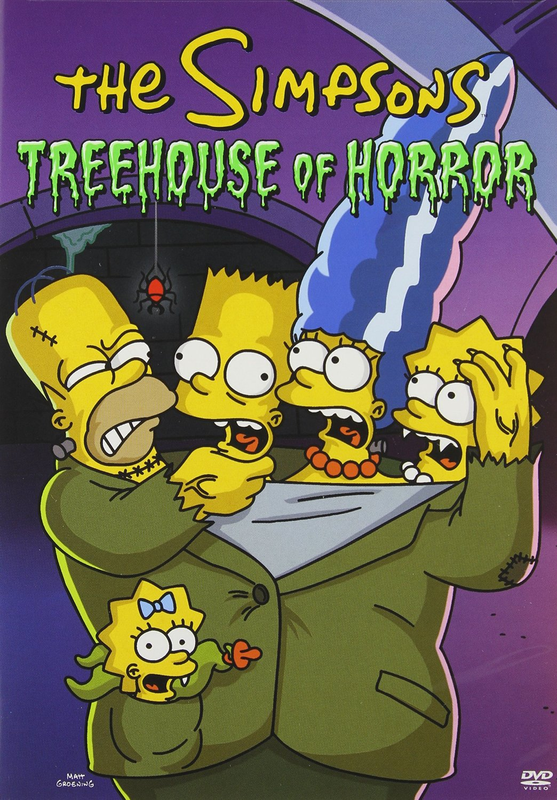 Official synopsis for “Treehouse of Horror XXVI” released! 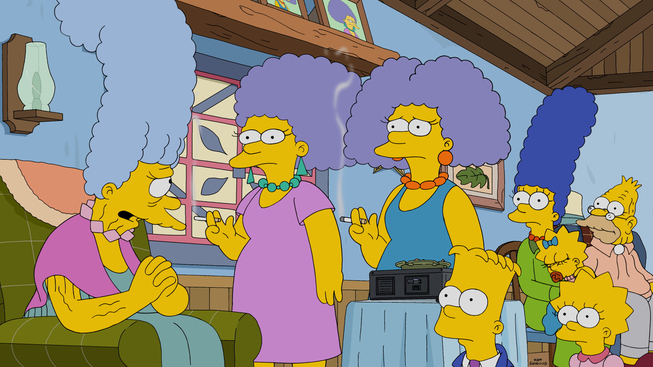 According to the Listing and to what it was already known, Kelsey Grammer will return to guest star as the most beloved murderer of Springfield, Sideshow Bob. If you want to know more about Season 27, visit our page for it in our Wiki! A Trailer and THREE new clips for the Season 27 Premiere!! A trailer and THREE new clips for the upcoming premiere episode of season 27, titled “Every Man’s Dream“, have been released by FOX. The episode airs on September 27, 2015, in just 2 days! 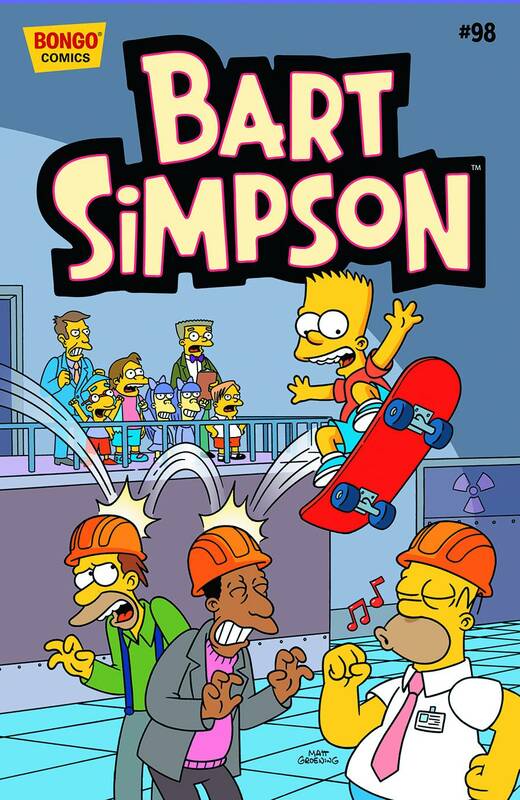 Don’t forget to also check the game, The Simpsons: Tapped Out, for this episode’s Tie-In and the newly released IRS and Job Manager! 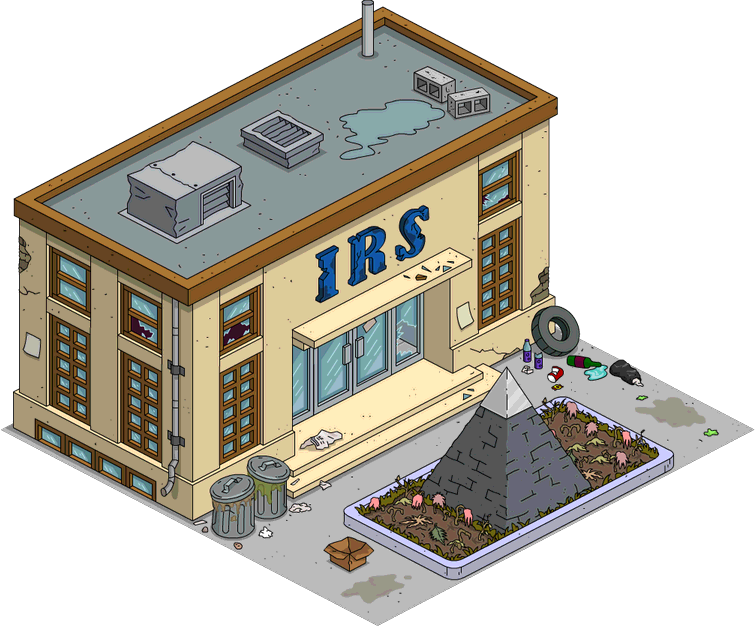 Tapped Out: The IRS Building and Job Manager are live! They ‘re two of the most requested feautures in the story of the game, possibly after Maggie. A way to auto collect from buildings, and a way to send all characters on jobs with one click. 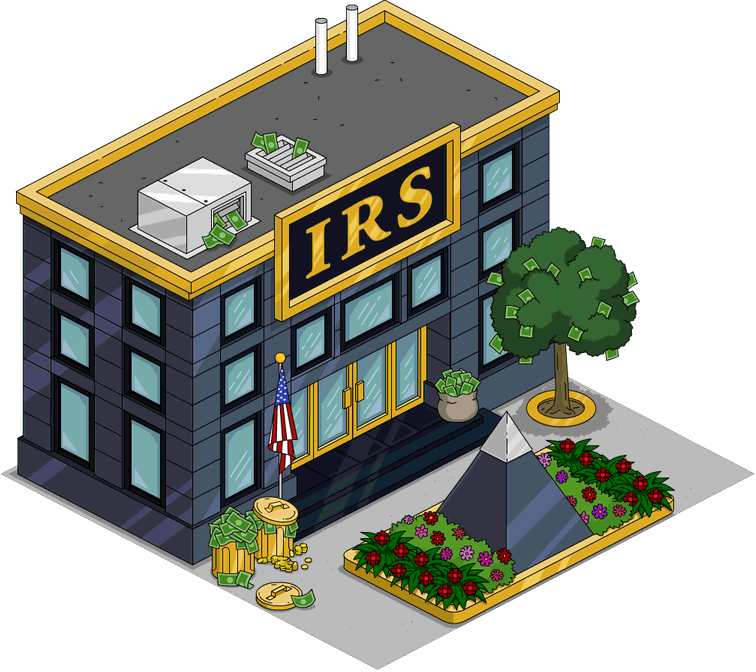 And it finally happened: the IRS and the Job Manager are live now in The Simpsons: Tapped Out! 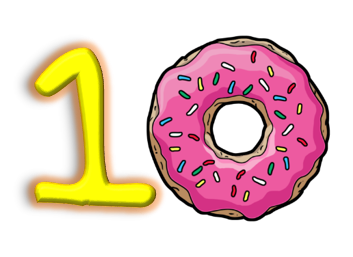 Wikisimpsons: The Ten Year Wiki! Today it’s September 24, 2015. It’s a special day for Wikisimpsons. It was founded 10 years ago today! This post is a post to celebrate the wiki’s 10th Anniversary. To celebrate, we’ve painted the site pink and launched our brand new site layout! 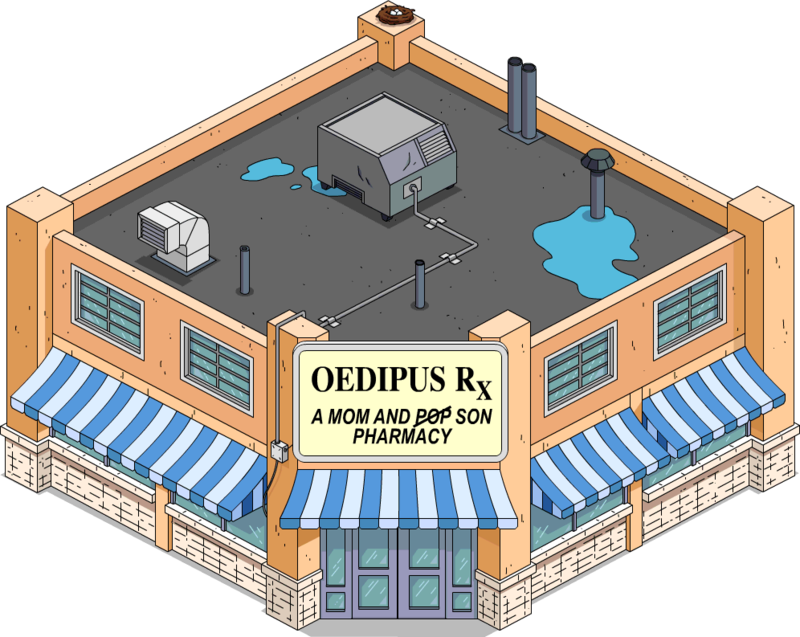 Additionally, no advertisements will be displayed today to thank all of our editors and viewers for making Wikisimpsons the greatest Simpsons resource on the internet. Wikia Staff announced that a new skin was on its way. Admins of Wikisimpsons signed up for beta testing with high expectations. The skin turned out to be a huge disappointment and not fully compatible with Wikisimpsons’ article layouts. Admins of Wikisimpsons argued with the staff and Smiley12 and Solar Dragon were blocked as a result. 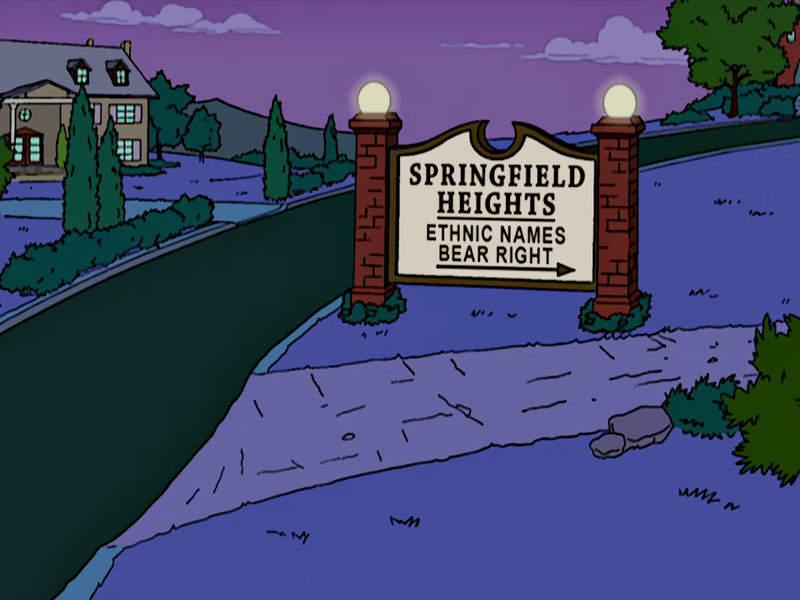 Wikisimpsons eventually moved to ShoutWiki and the “old Wikisimpsons” became “Simpsons Wiki”. Thanks to Jake, Wikisimpsons moved from ShoutWiki to a new server and got a new domain, “simpsonswiki.net”. In late July–early August, Wikisimpsons was moved to a newer server and was re-located at “simpsonswiki.com” as apposed to the previous “.net”. 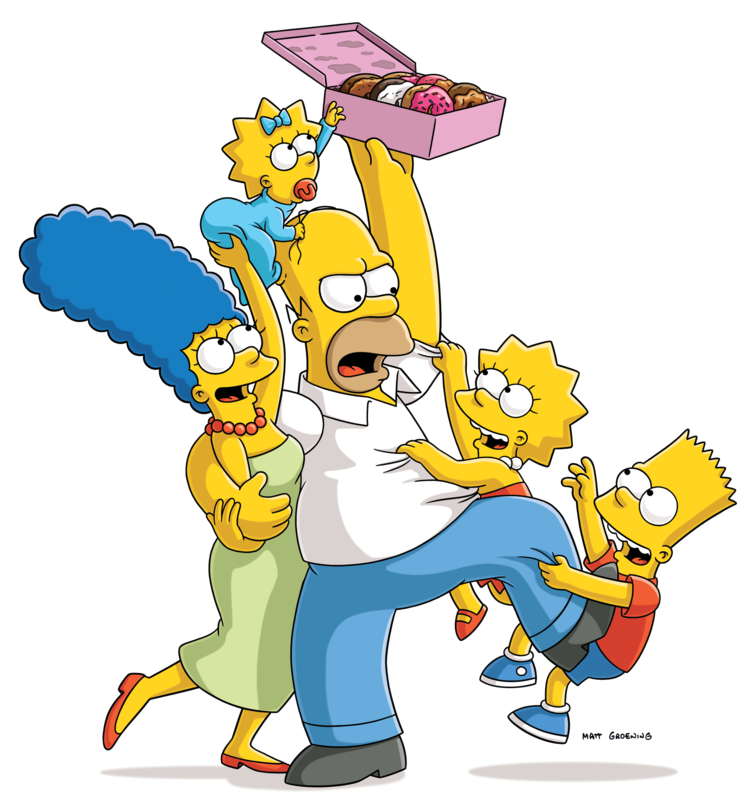 In February 17, the wiki’s question-answer site, Wikisimpsons Answers, was launched. 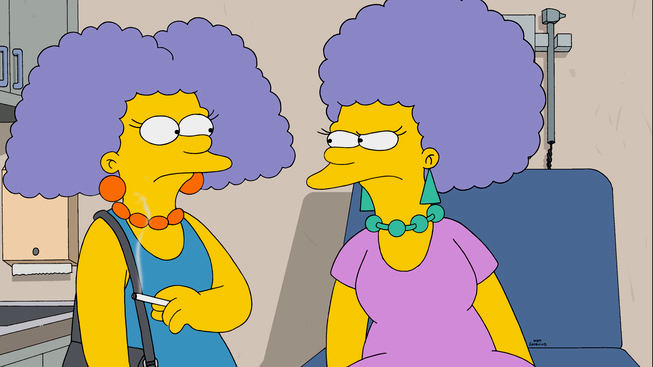 In January 17, the wiki’s news blog, The Springfield Shopper, was launched. 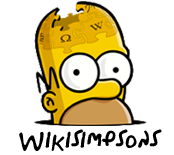 Wikisimpsons has more than 32,300 articles; 703,300 edits and more than 25,800 registered users. Wikisimpsons has 5 active administrators, who do lots of janitorial work every day. The wiki also has a couple of active “Rollbacks”, who help the admins and the wiki. Then there are the “trusted” users, who do a lot of work in order to make the wiki look decent. 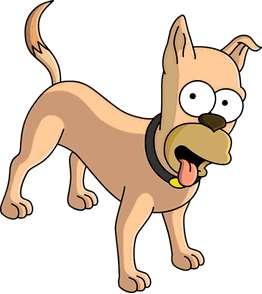 In the last years, Wikisimpsons has had an increase in the number of visitors due to lots of reasons, one of them being the pages dedicated to The Simpsons: Tapped Out. The wiki continues growing every day. Tapped Out: The first tie-in of Season 27 has been released: Every Man’s Dream! The first tie-in for Season 27 has been released by EA, for the premiere episode Every Man’s Dream! A new building, a new character and a new decorations have been added as a preview and prequel to what’s going to happen in the episode this Sunday! Check our page for the complete coverage on the tie-in and be sure to also check our page on the episode this tie-in is for: Every Man’s Dream! Bart Simpson #98 now available! 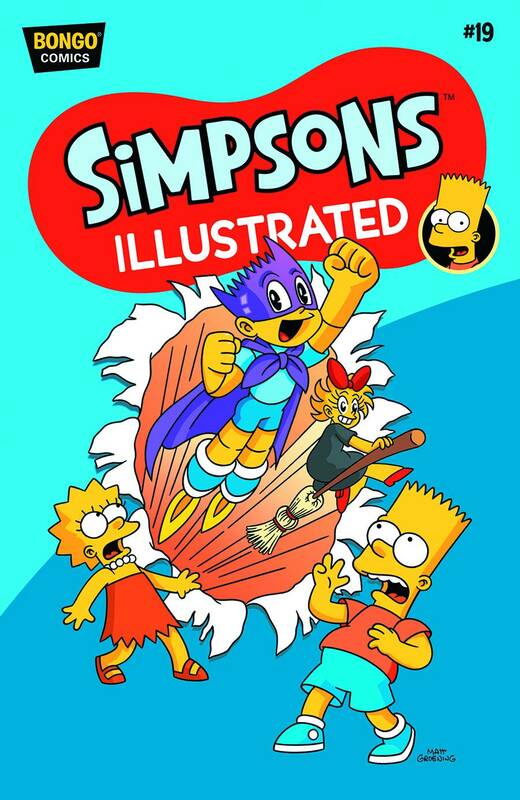 Bart Simpson #98 is the latest comic in the Bart Simpson comics series. FOUR Promotional Images for “Puffless” have been released! FOUR promotional image for the upcoming 3rd episode of season 27, titled “Puffless“, have been released by FOX. The episode airs on October 11, 2015. If you want to know more about the episode, check out our post on its plot! 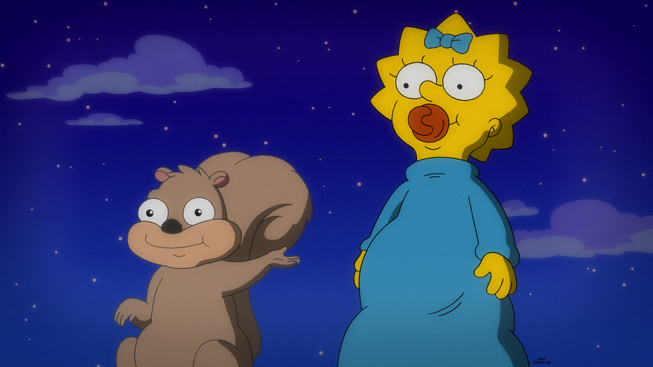 Homer and Lisa Face Halloween Home Invaders in October! Information about the plot for the episode “Halloween of Horror“, which will air on October 18, 2015; has been released by FOX. The episode will be the 4th episode of Season 27. It will be a “canon” episode taking place in Halloween. According to the Listing, Nick Kroll and Blake Anderson will be guest starring as Lem and Dickie, respectively.